The England & Wales Cricket Board will be involved in a sporting event at the Ramsgate Festival this month. 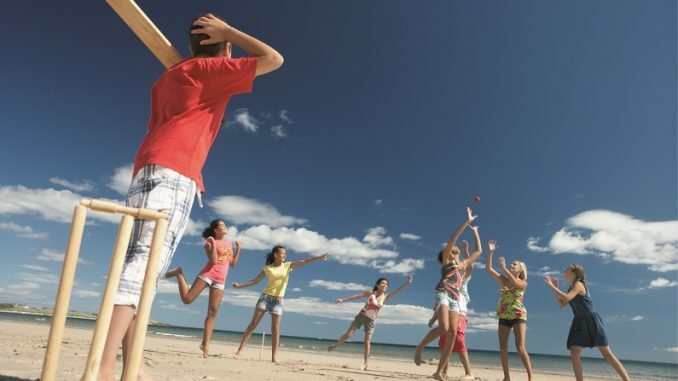 Magna Vitae Trust for Leisure & Culture will work with the ECB to organise a Play at the Seaside event with a cricket twist on the opening day of the festival (July 22). The event aims to get families, children and young adults involved in a variety of entertainment and entry-level cricket activities. Visitors of all ages are invited to take part in casual cricket through the event, which will include all kinds of entertainment and opportunities to play. The summer of 2017 is a key time for cricket to identify ways to engage more people in the sport, whether through current methods or new scalable approaches. It is hoped that Play at the Seaside 2017 will offer one solution to get more people picking up a bat and ball. Maritime attired Beach Rangers and volunteers will offer traditional seaside fairground style entertainment, activities and bat and ball games, with beach cricket sets available for free hire, exciting giveaways and a host of prizes to be won. The day has its own hashtag: #playramsgate and it is anticipated that England cricket stars will be tweeting their support for the activities taking place on Ramsgate beach between 11am – 6pm with pop up appearances in Ellington park and Government Acre. 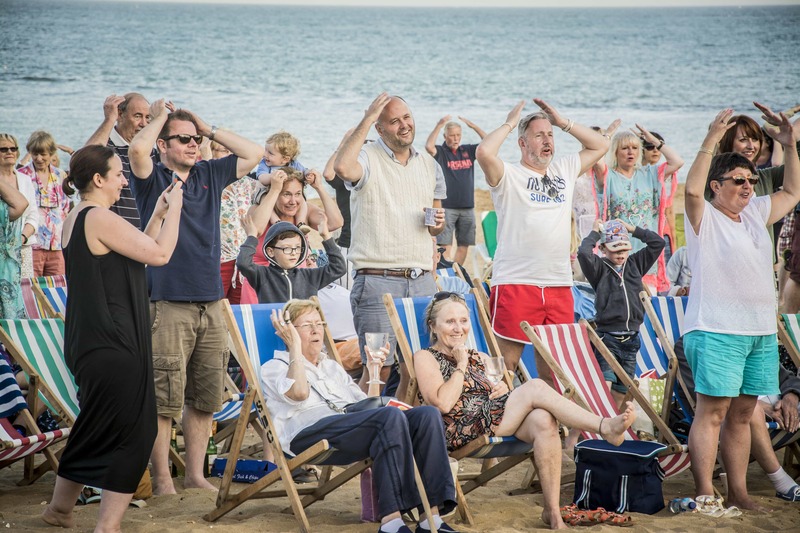 The festival will also include The Big Opera Takeover centred around screenings of the new production of Handel’s Semele by Garsington Opera on a huge screen on the beach, with opera themed family friendly activities and pop up performances taking place all day. A Play at the Seaside event will also take place at Skegness on August 19. 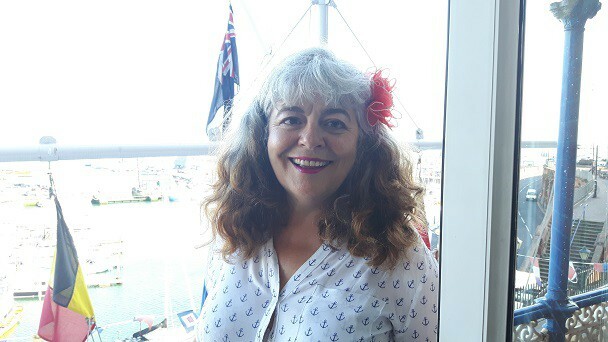 Terry Askew, Ramsgate Festival director, said: “Our festival this year is about celebrating the unique maritime location of Ramsgate, in as many ways as possible.